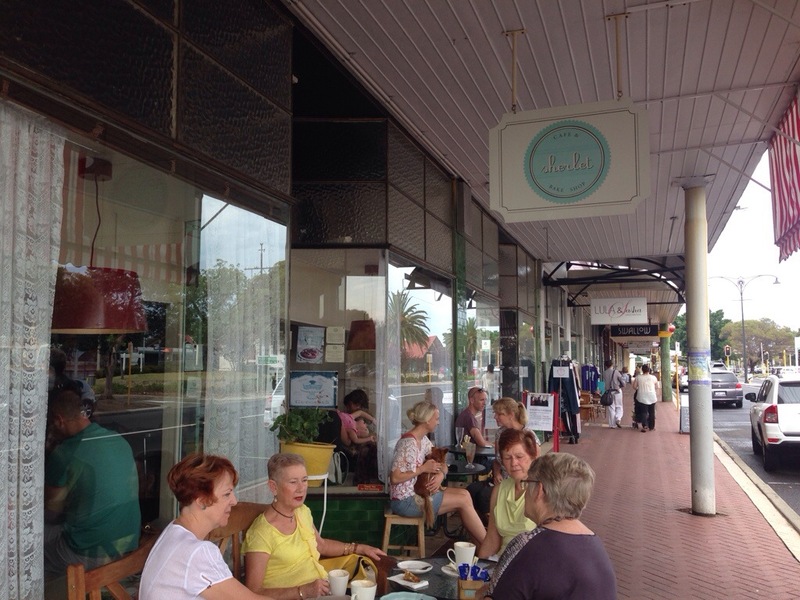 There’s no doubt about it, Maylands is becoming quite an urban hotspot. You’ll find boutiques, cafés, an art gallery, a delicatessen, even a butcher, bakery and small bar. Eighth Avenue now boasts everything a foodie could want in one convenient location. 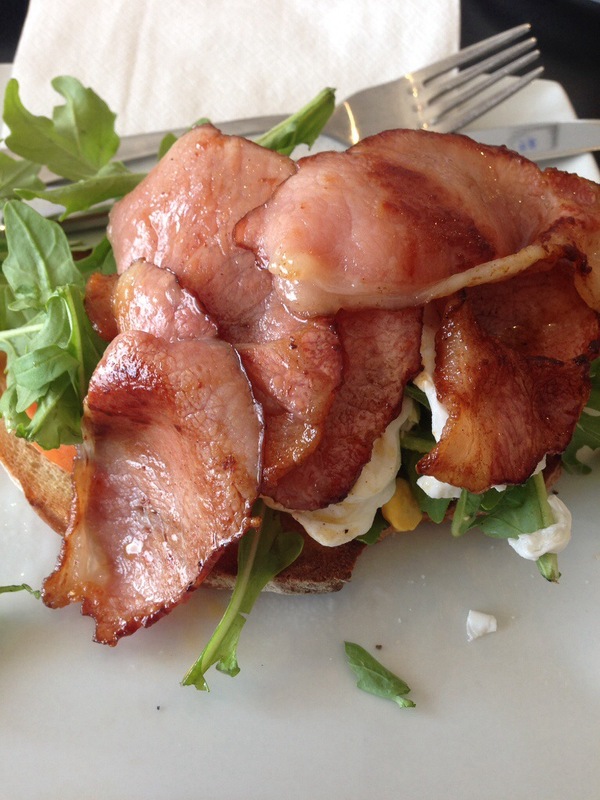 So you’re in Maylands for breakfast – where to go? You’ll find this gem at Milk’d, a veritable mountain of bacon, rocket, gooey poached eggs AND tomato, all on buttered, salty toast. It’s one of those meals that just works, and something you’ll find yourself coming back to try, again and again and again. 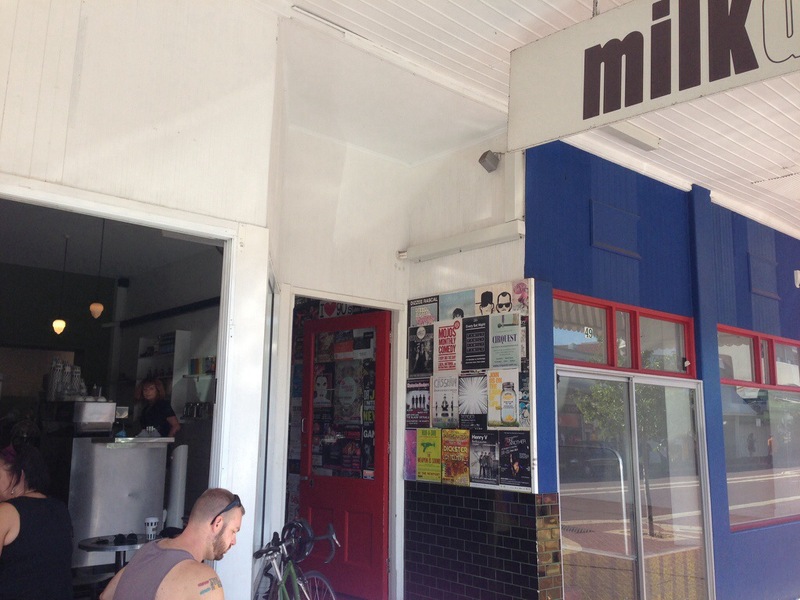 Milk’d is the old reliable of cafés on the strip. They serve good food and good coffee fast and with a smile, though without some of the refinement and flair of Mrs S or Chapels. They are a great family-friendly venue and have plenty of room; we’re especially fond of their airy outside tables. Plus, they happen to serve the bacon stack, which we absolutely adore. 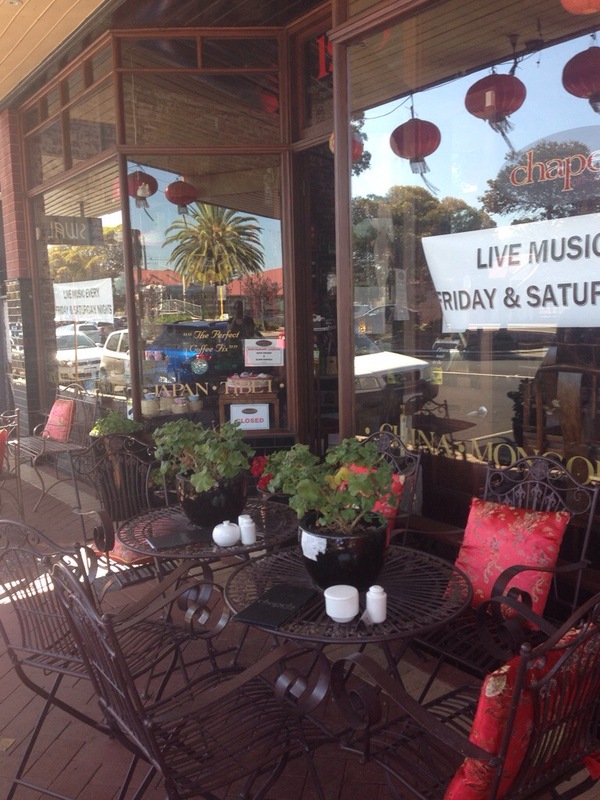 Mrs S is located on the corner of Eighth Avenue and Whatley Crescent and one of the hottest cafés in Perth right now. 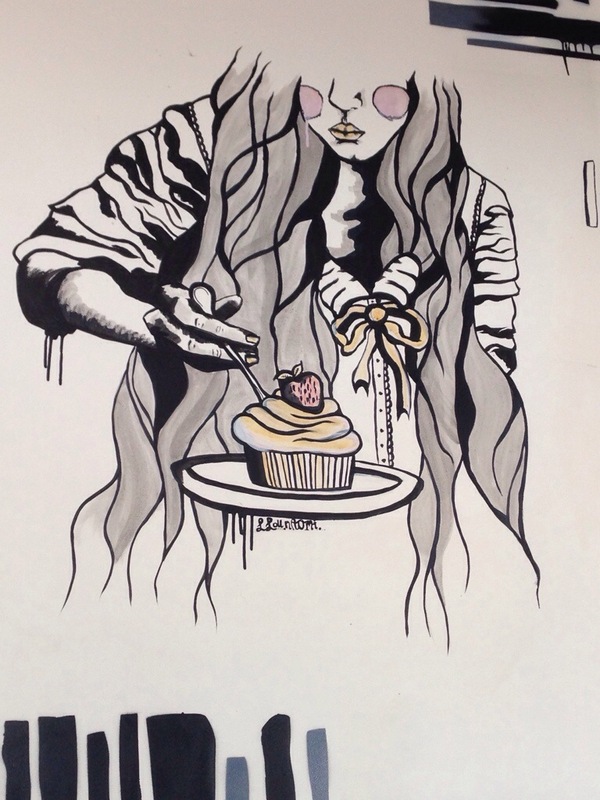 You’ll find works of art on a plate in a relaxed dining environment. With menus in classic children’s books and decor that pays homage to a love of home cookery and baking, Mrs S favour a vintage-styled cuisine. They offer corn bread, alongside beauties like panna cotta and granola. There is frequently a line for tables and their deliciously creamy coffee at breakfast or lunch (even mid week) so get there early or be prepared for a wait! Known by locals as the Bakery, (unsurprisingly located in an old refurbished bakery) this café not only serves food and coffee but is also linked to a beautiful art gallery. You enjoy breakfast in their open courtyard out the back, and pick up wood fired sourdough on the way out. The coffee and food here is average but people come back for the ambience and friendly staff. UPDATE: the Bakery has now closed its doors. We look forward to something new taking its place. 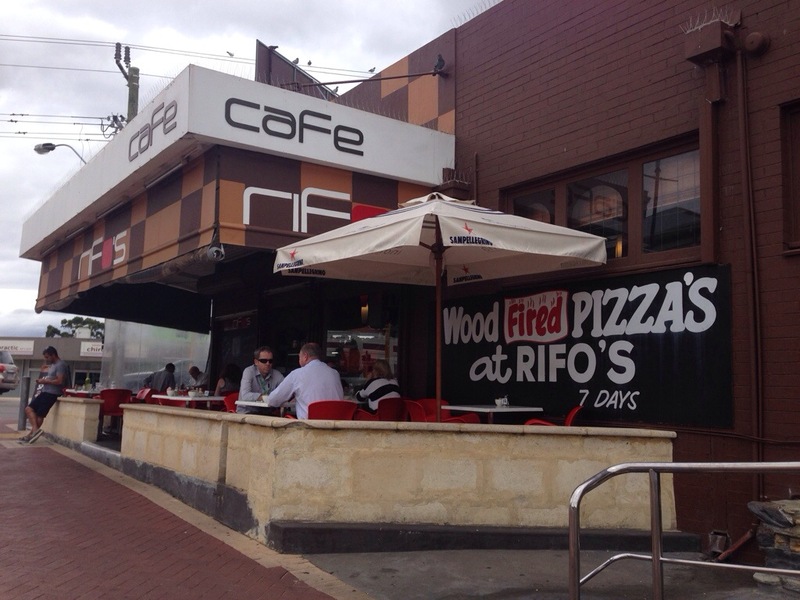 You’ll find Rifos on the corner of Guildford Road and Eighth Avenue. 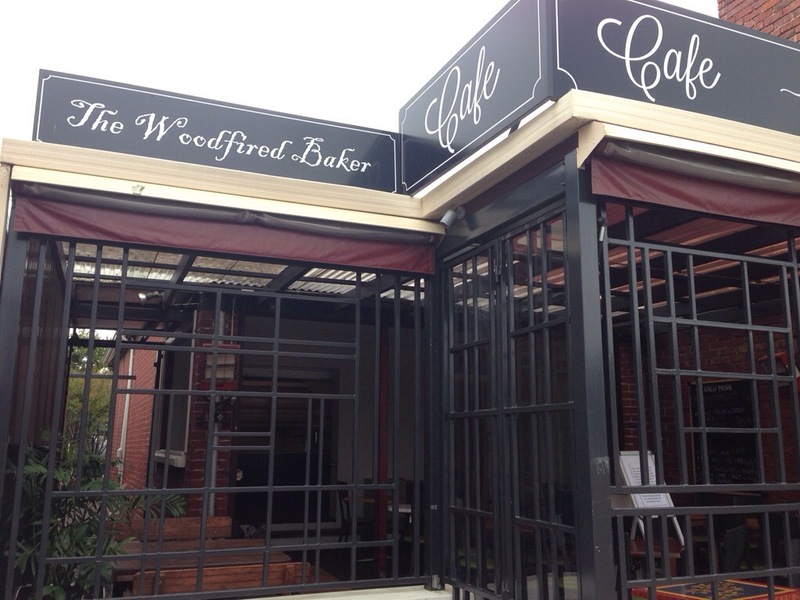 A predominantly Italian cafe, they have a wide range of breakfast choices. Rifos are on the pricey end of the spectrum, with dishes up to $25, and their lunches and dinners tend to be more popular then breakfast or brunch. That being said they have plenty of room, are family-friendly and have a great outside dining area. Located on Whatley Crescent, Chapels is an oriental-inspired café, tea house and retail venue. Filled with wooden furniture and beautiful artwork, and opening to a lovely garden area, Chapels is an inviting venue and unlike any other we’ve visited. The service here is excellent, the staff go out of their way to improve your dining experience. On the menu you’ll find oriental inspired breakfast delights, perfect to top off with bottomless tea in stunning fine china. As tea lovers and friends of other tea lovers, this is usually all we need to remember when deciding where to go. So this selection isn’t technically for breakfast food, but if you haven’t had a slice of cake or cupcake for breakfast, you’ve never lived. Sherbet have a real vintage feel and a counter top exploding with delectable treats. The bakery is a feast for both the eyes and for the mouth. They also serve up a pretty fantastic coffee, we’ve been told by the locals that its their favourite in the area. A fabulous small bar on Whatley Crescent, with a great selection of beverages and meals based on local produce. Also on Whatley Crescent, Smoult’s specialises in small goods, cheeses, as well as cured, cooked and fresh seasonal meats. A boutique butchery, serving up fabulous quality meats with a focus on locally sourced produce and knowing where what’s on your plate actually comes from. Know of any other places to visit in Maylands? Let us know! This is a brilliant summary of all my favourites around Maylands! I share a very similar view of all the brunch places you have been – also looking forward to what will expand into the old Bakery building :).